9 Unforgettable Indian Writers Who Have Reshaped The Indian Literature. . . 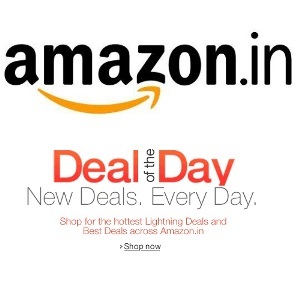 Since ancient age, India has been a country of literature in many languages. The ancient era was full of mythological and moral literature work. From Vedas to Kalidas, from Premchand to Gulzar and from Ruskin Bond to Chetan Bhagat Indian culture never lagged behind others but explored its own way to flow worldwide. Here are some of the unforgettable Indian Authors who contributed to our nation’s pride. An English dramedy novelist, who is also a screenwriter, content writer, and a Television personality. 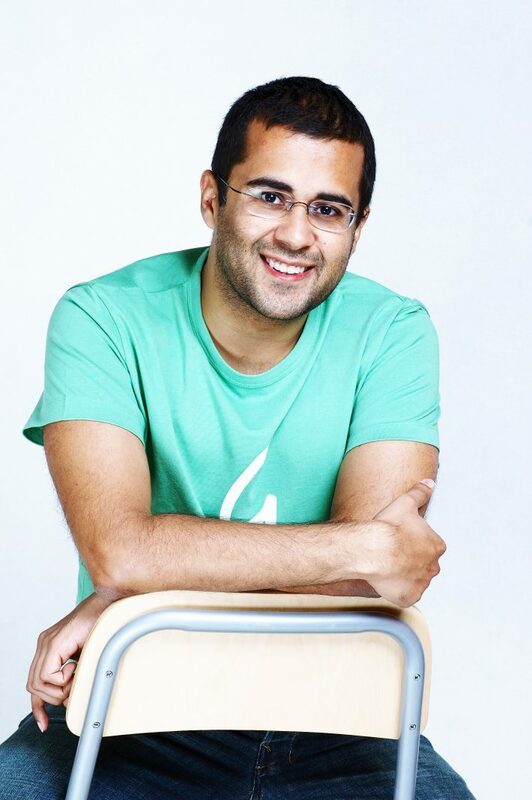 In 2008, The New York Times cited Bhagat as “the biggest-selling English-language novelist in India’s history”. 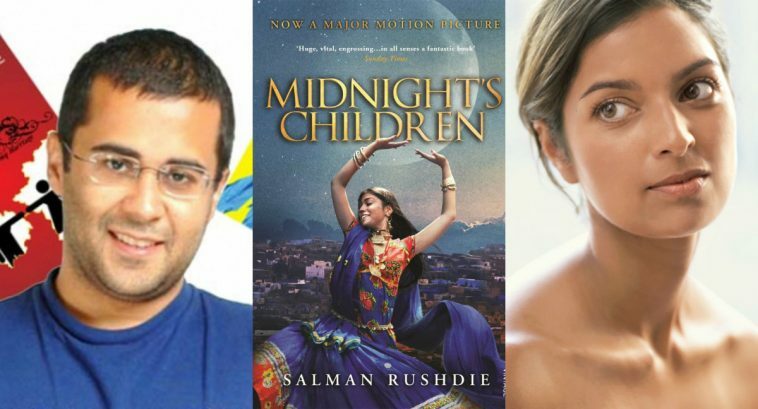 Some of his novels have been turned into Bollywood Blockbusters. He was awarded the Filmfare award for best screenplay for Kai Po Che! In 59th Filmfare awards in 2014. His famous writings involve 2 states, Resolution 2020, 3 mistakes of my life and half girlfriend. 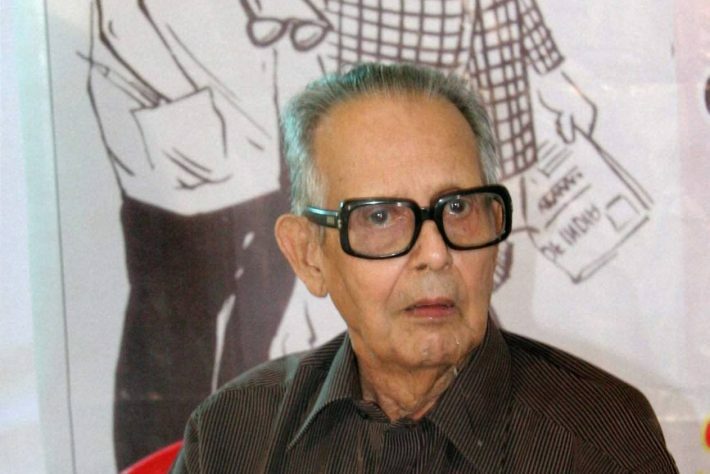 The famous author of Malgudi days Rasipuram Krishnaswami Iyer Narayanaswami ( R K Narayan) was a prominent Indian writer of English language whose “The Guide” was adapted as a Bollywood movie. In 1951 he was honored Hindi Sahitya Academy award. 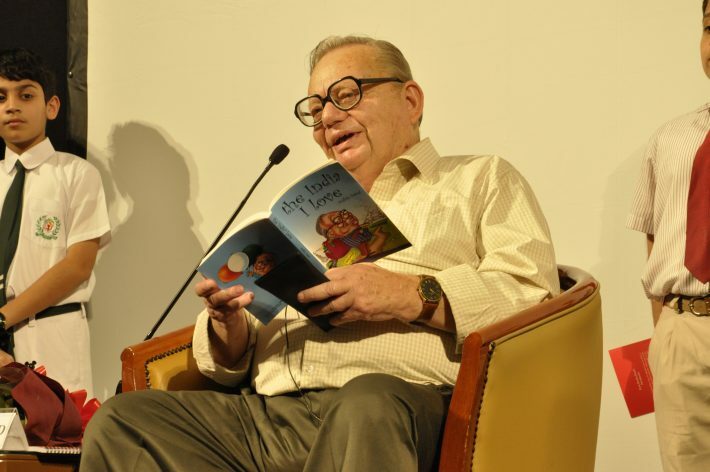 Ruskin Bond is an Indian writer of British decent. 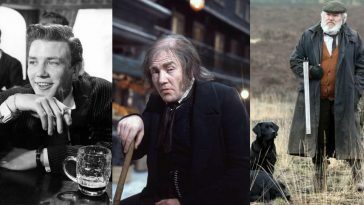 “Room On the Roof” and “The Angry River” are some of his famous works. Most of his works are influenced by the life in the hill stations. A Bollywood movie “Junoon” (1978)is based on his historical novel “A flight of pigeons”. 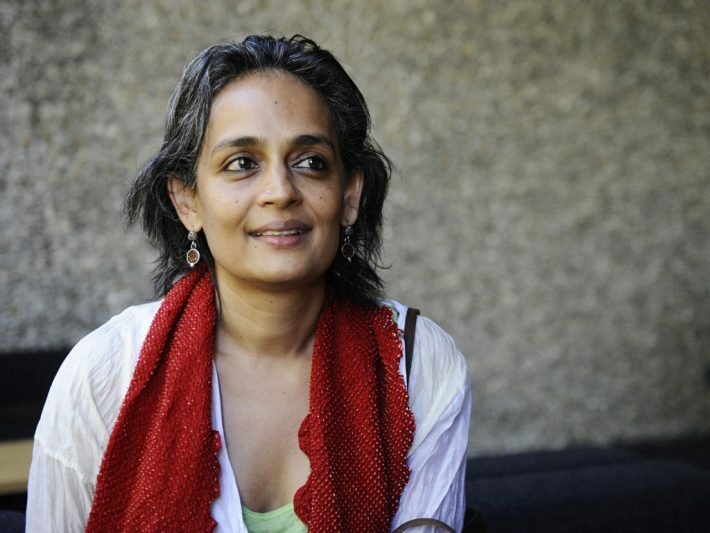 She is an Indian English Novelist who was awarded 2006 Man Bookers prize for her second novel “The Inheritance of Loss” and was awarded National Book Critics Circle 2006. 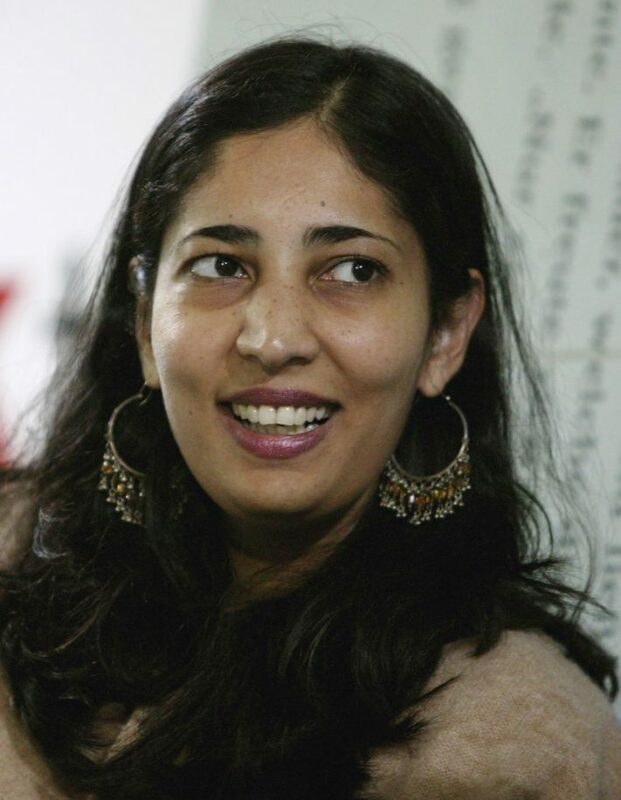 She is best known for her novel “The God of Small Things” which was the biggest selling app of a non-native Indian. Her career started with Television and Movies where she worked as a screenplay writer for “In Which Annie Gave It Those Ones” in which she appeared as a performer too. In 1997 she was awarded withBooker Prize for her novel The God of Small Things. Ahmed Salman Rushdie is a British- Indian writer who worked in his early days as a Television writer in Pakistan, before returning to England. He was awarded Bookers prize for his second novel. His work is concerned mainly on migration in eastern and western civilizations. 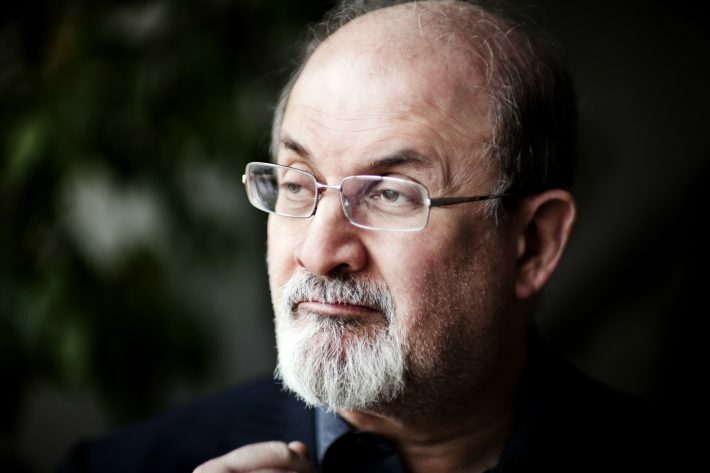 His fourth novel Satanic Verses was a subject of controversy. His major works include Grimes, The midnight’s children, The jaguar Smile and The Satanic Verses. The father of the nation Mohandas Karamchand Gandhi (Bapu) was a pre-eminent leader of Indian Nationalism of British-ruled India. Along with the participation in many independence oriented moments and “satyagraha”, he was also an active writer with philosophical thoughts. 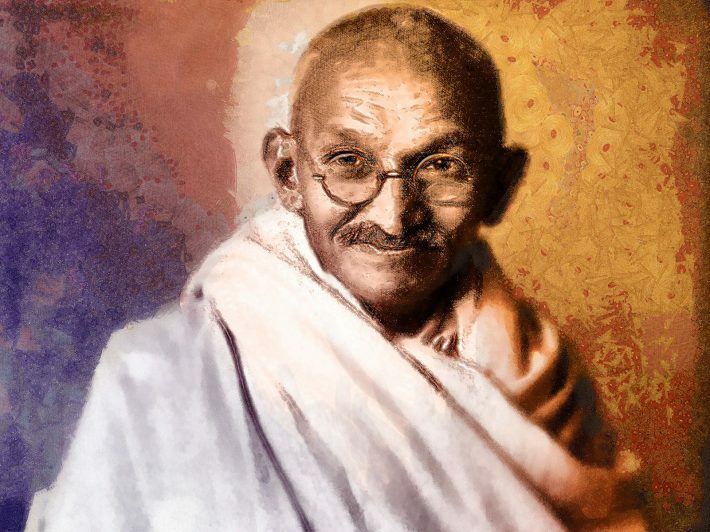 Gandhi’s “The Story Of My Experiments With Truth” had influenced many great personalities including America’s former President Barack Hussain Obama. This was an autobiography of M.K. Gandhi. 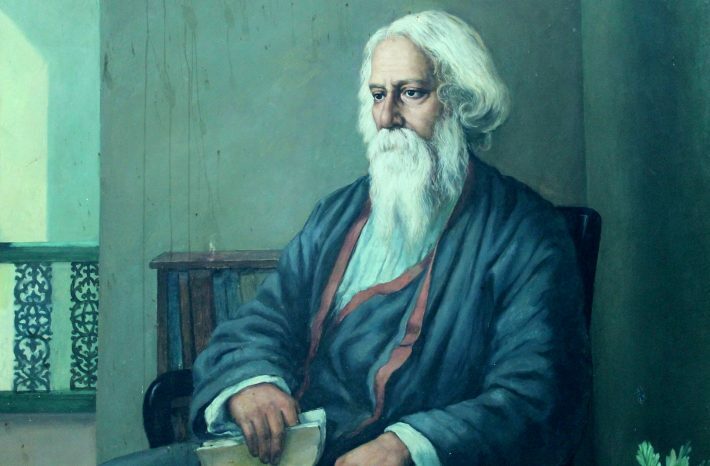 Shri Rabindra Nath Tagore was equally known as “Gurudev” was an Indian writer who was the first non-British person to win Nobel prize in literature for his famous work “Gitanjali”. His notable works are Gitanjali, Gora, Ghare-Baire, Jana Gana Mana, Rabindra Sangeet and Amar Shonar Bangla. 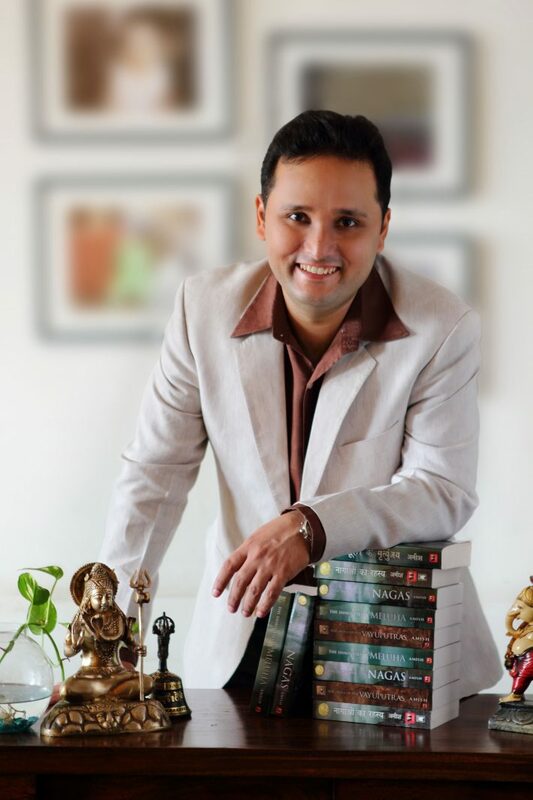 A name with a unique work “Amish Tripathi”, who is famous for his work in English literature. His major works include his novels The Immortals of Meluha, The Secret of the Nagas, The Oath of the Vayuputras and Scion of Ikshvaku all of which are based on Shiva trilogy. And his fourth book is devoted to Shree Ram Chandra series. He has been awarded the Society Young Achievers Award for Literature in 2013. His most recent awards have been Raymond Crossword Popular Fiction Award for his book Scion of Ikshvaku and the Dainik Bhaskar Readers choice Award in 2016.